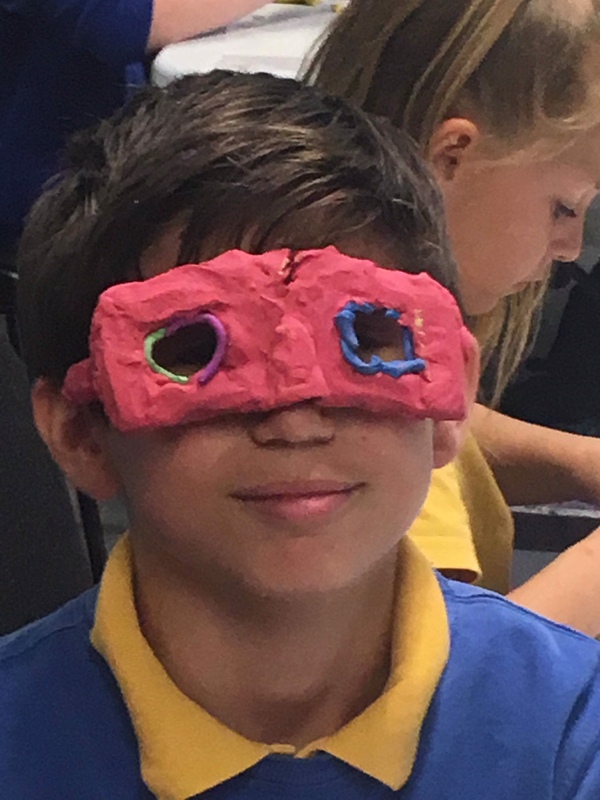 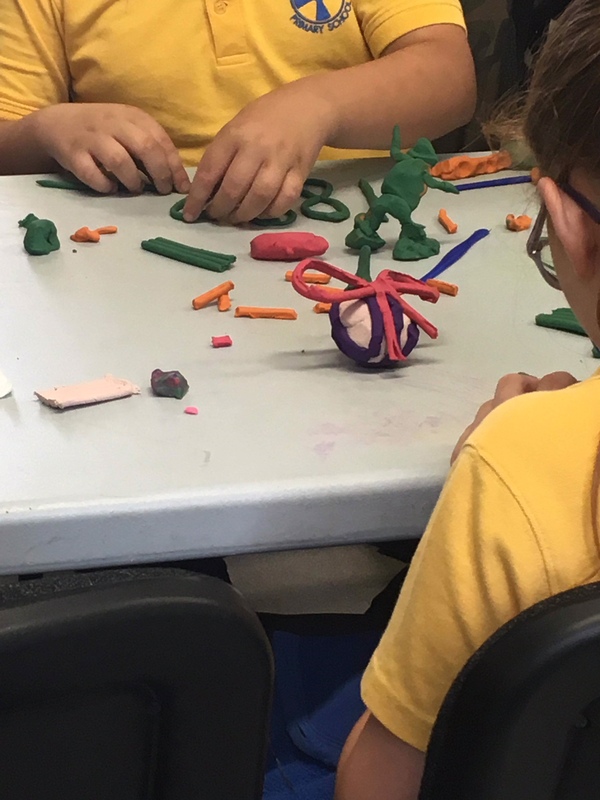 On Friday 13th July Dominic worked with Year 5 pupils from St Joseph’s RCVA Primary School to introduce them to the project and game showing them an early draft and a chance to test it out in the park. 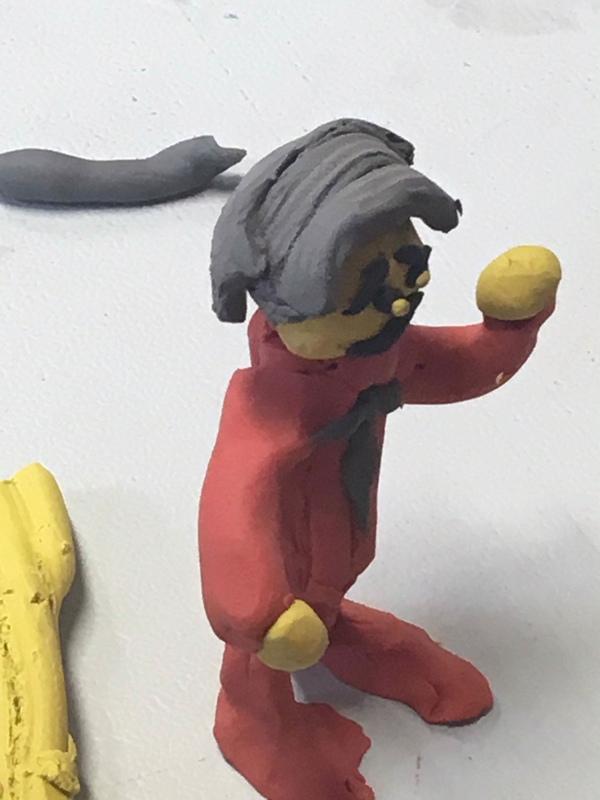 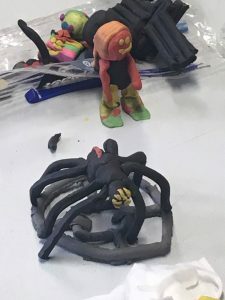 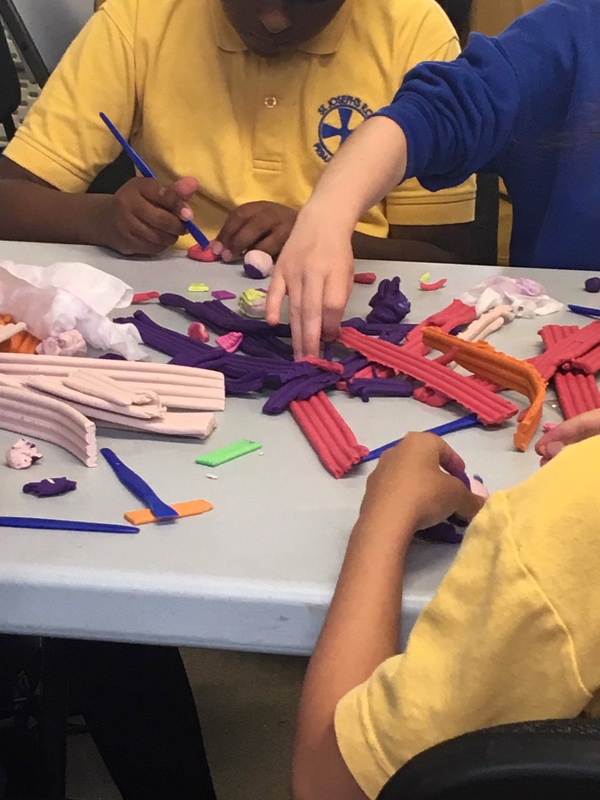 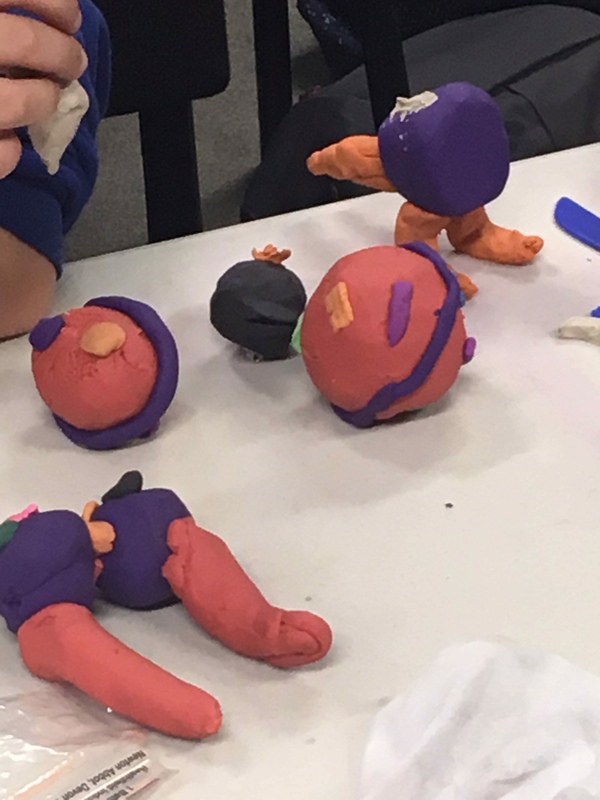 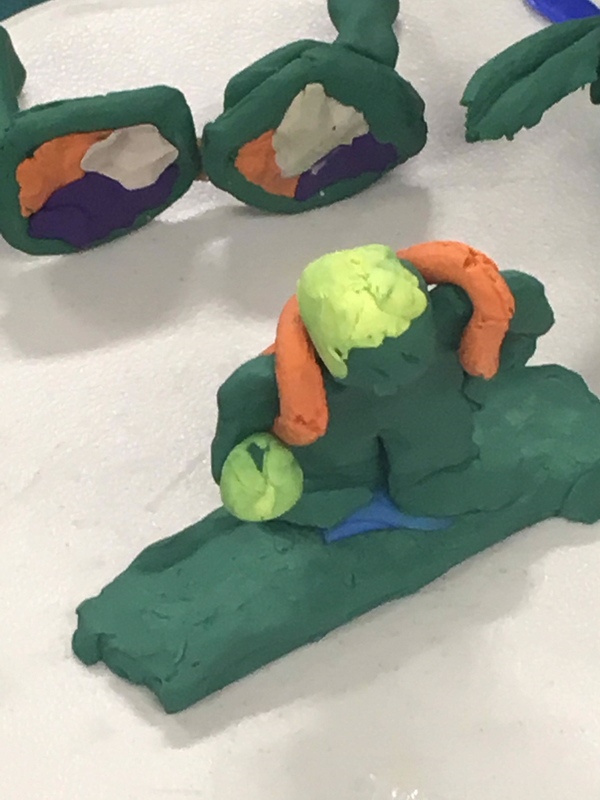 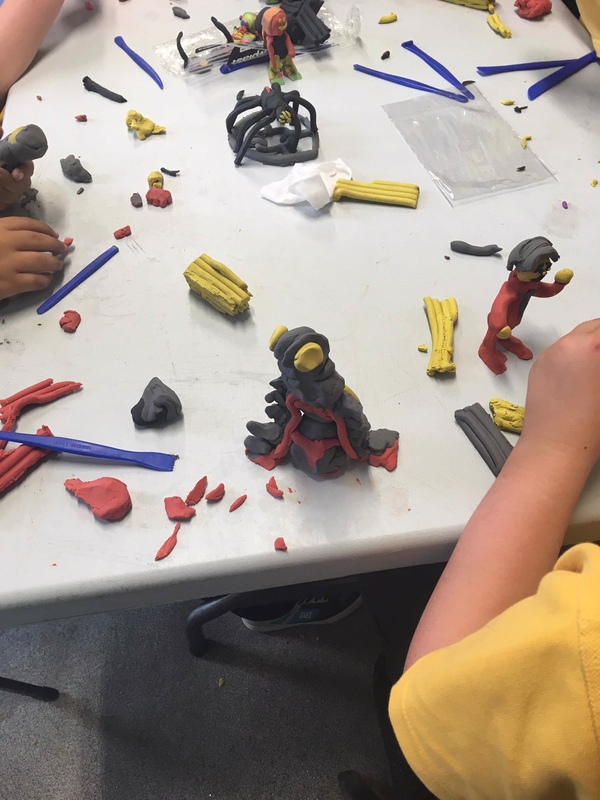 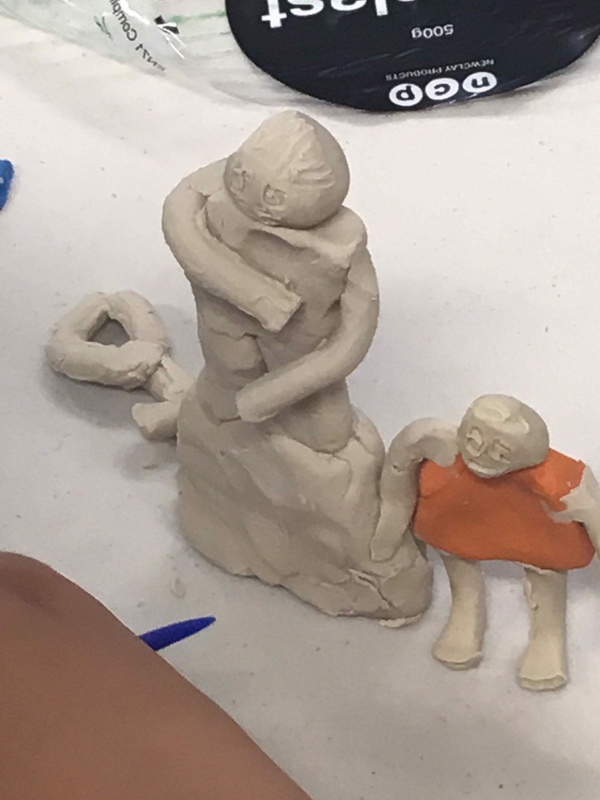 They also had the opportunity to create plasticine figures of the characters, both real and connected to Saltwell Park such as William Wailes, Edward Kemp and the Dodds sisters, Sylvia, Ruth and Hope as well as fictional created for the game. These figures will become part of the exhibition that will be presented at the Shipley Art Gallery later this year. Here are a few photos of the workshop and a weblink to Dominic’s photos of the figures.